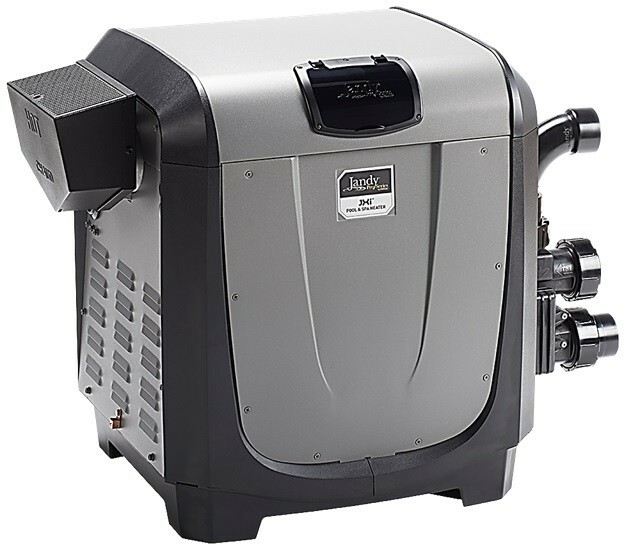 When Pentair Water Pool and Spa® first introduced variable speed technology, it set off a marketplace revolution with its energy efficiency, near-silent operation and long service life. Now come the latest members of the variable speed family, the new IntelliFlo and IntelliPro Variable Speed Pumps. They further refine the field-proven advancements that have led IntelliFlo and IntelliPro pumps to outsell all other variable speed brands combined. Savings based on variable speed pump compared to single-speed pump running 12 hours per day at an average of $0.16 per kWh in a 20,000 gallon pool. Actual savings may vary based on local utility rates, pool size, pump run time, pump horsepower, pump rpm, plumbing size and length, pump model, service factor and other hydraulic factors. To learn more about what pump and equipment would be best for your pool contact us.